Yeah I did it. That's righ I did it. 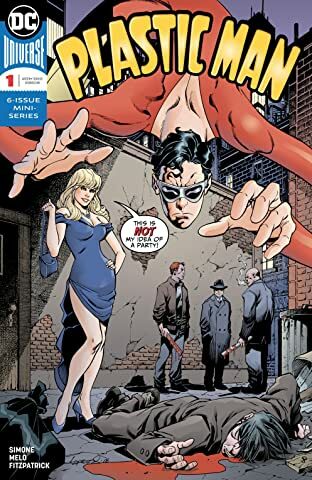 I bought Plastic Man#1! And enjoyed it. Reminds me of the Ralph Dibny on the CW Flash series. I'm giving it the 3 issue try and so far it's on the right track. I thought it was pretty good also. Ah - I didn't realize/forgot it was a mini. Yes, I agree - I'll get all six.